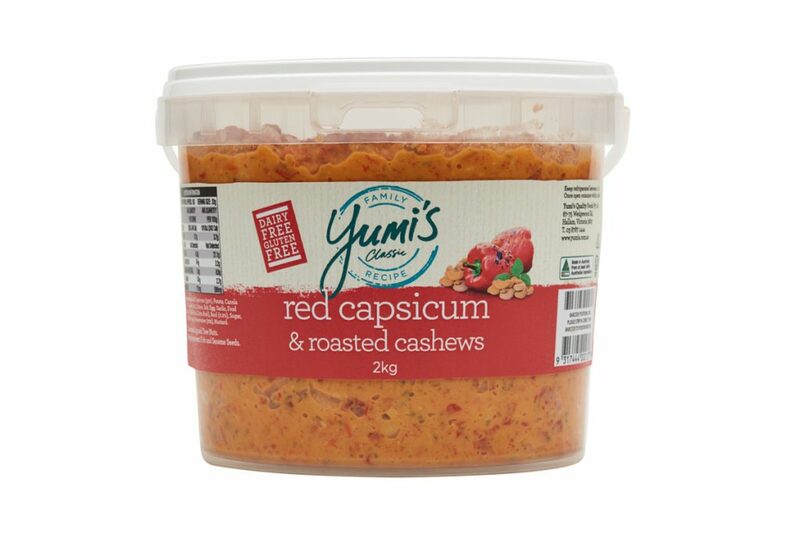 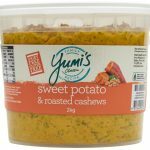 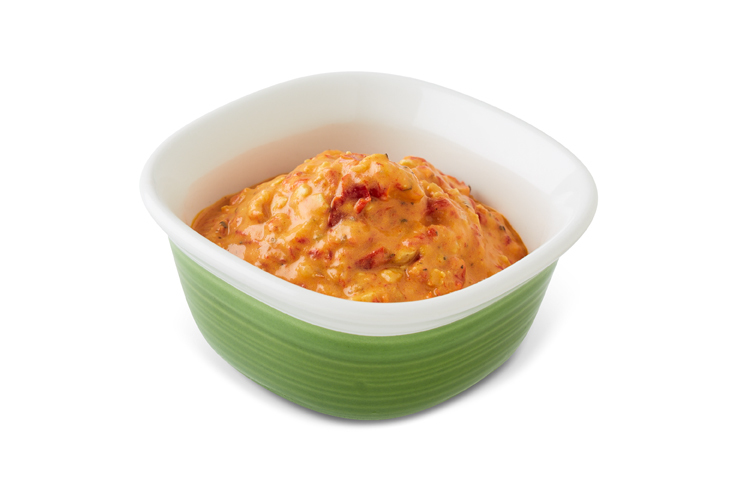 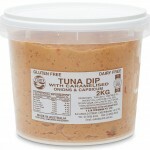 Yumi’s is proud of this uniquely flavoured capsicum dip, which stands out from the crowd. 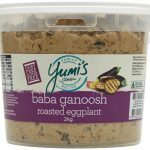 It is the result of a blend of capsicum, finely chopped roasted cashews amd spices ideally balanced for a taste you will thoroughly enjoy. 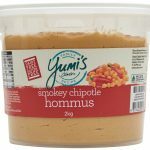 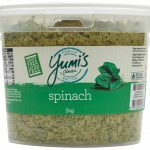 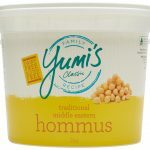 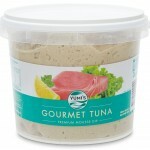 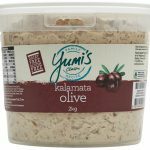 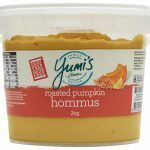 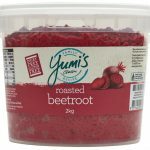 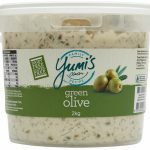 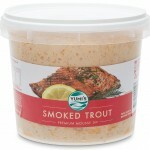 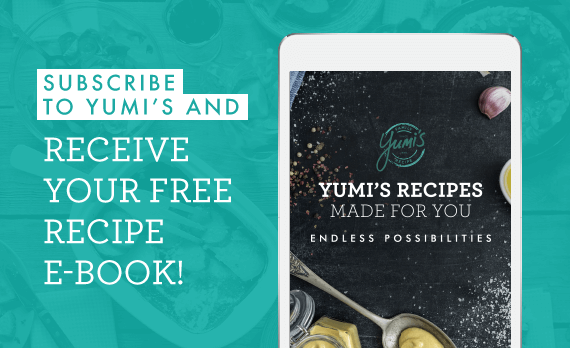 Yumi’s dips are carefully blended from the finest ingredients, and this is no exception. 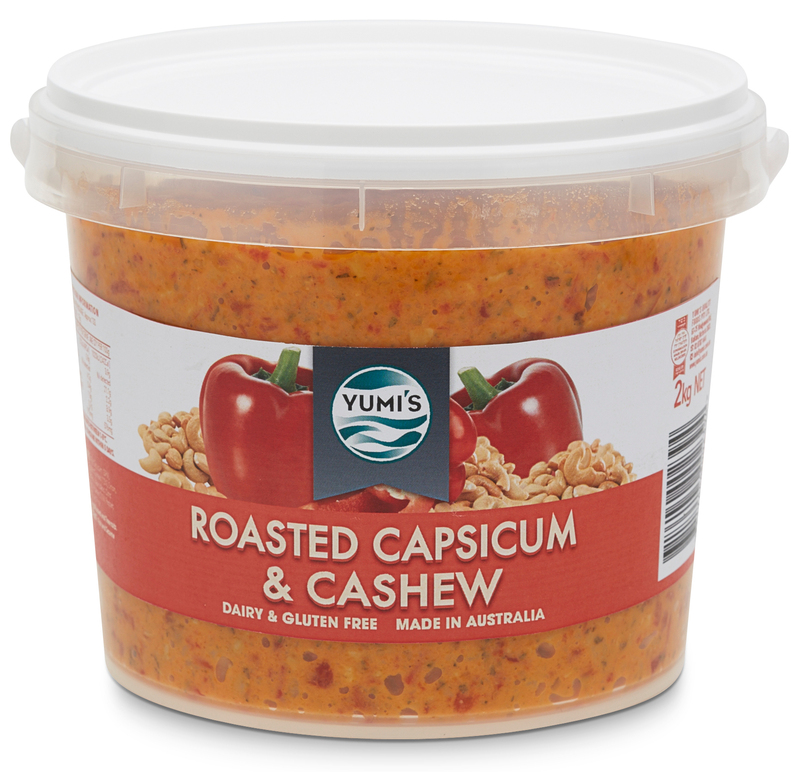 Roasted Red Capsicum (39%), Potato, Canola Oil, Roasted Cashews (12%), Onion, Salt, Egg, Water, Garlic, Food Acids (Acetic Acid, Citric Acid), Basil, Sugar, Chilli Powder, Pepper, Preservative (202), Mustard Flour. 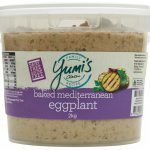 Egg, Mustard and Tree nuts.